DLM Removals knows Businesses. We know how important it is for all business, big and small that everything runs smoothly. Getting your freight moved from one location to another is what we do. We transport freight for some of the biggest furniture suppliers in Australia. Our track record for interstate Business Removals is an excellent one. Operating on tight time frames and delivering a quality service second to none! We can transport company freight up and down the east coast of Australia. 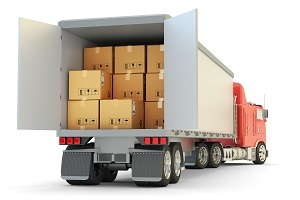 With a range of trucks to meet all types of moving requirements. 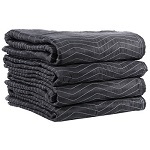 We strive to ensure our business customers are satisfied by using only the best packing materials such as the high thread count of removal pads. Our removalists are experienced and trailed to handle all types of furniture goods. Both flat packed and assembled. Our packing materials consist of bubble wrap, Removal Pads, foam peanuts and special wrapping tape. 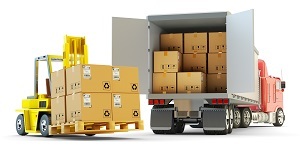 All goods are handled with care and we ensure everything loaded according to our specific requirements. 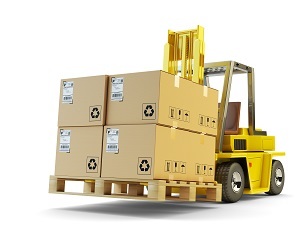 Ensuring all goods are safe for an interstate business removal service. We have been moving businesses for over 18 years, and specialising in Business Removals for over 18 years. We have worked with some of biggest organisations on Gold Coast, Brisbane, Melbourne, Darwin amd everywhere in between. We often provide removal services for local hospitals, clubs, and casinos. You may have noted our recent case study on The Southport School where we were tasked for packing and relocating 220 computers. After a successful move we look forward to a long standing relationship, like we have with the rest of our Business Customers. Professional Business removals start straight from the initial contact. We offer a listing system for the more experienced movers, to a one on one quotation with one of our experience quoters. If you have a deadline that must be met we will ensure everything is completed on your timeline. We understand any problems that arise cost money, and we will make sure your Business move is hassle free, from A to B. If you are considering moving your Business then consider DLM Removals for your next move.